A photo of a young Verne Haugen. Verne Haugen and his wife Barbara. As the community mourns the loss of one of its beloved members, the impact of this one man can be perceived in the many lives he touched. LaVerne “Verne” Dale Haugen, 85, of Washington C.H, died Thursday, June 22, at his home. He was a well-known community member who gave of himself to many organizations in the county and was remembered fondly for it. While searching for people who knew Verne, it quickly became apparent that he had impacted many individuals and organizations in the county. Everywhere the Record-Herald looked for information or memories of Verne, many people would have a story that was unique or would remark on his memorable personality. Verne was born Dec. 2, 1931, in Bellefontaine to Arthur D. and Lula Delight Hone Haugen. He graduated from De Graff High School and attended Ohio Northern University, where he received a bachelor of science degree in pharmacy. 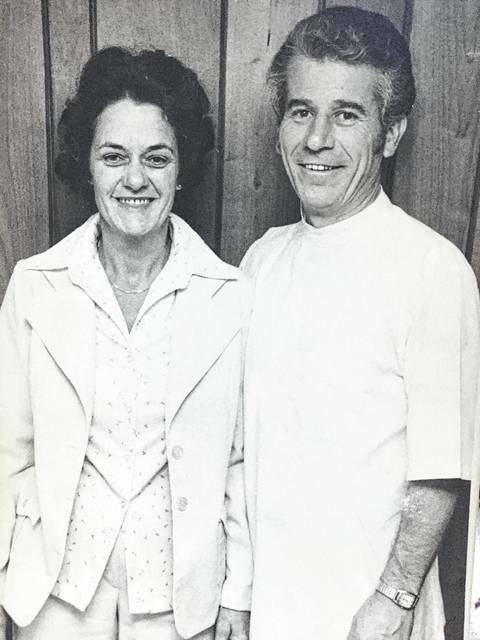 In 1973, Verne with his wife Barbara opened Risch Pharmacy in Washington C.H. Verne served as president and treasurer until his retirement in 2000 and Barb was vice president and secretary. He and his wife had two children, Terri Monnett and Marcus Haugen. Local attorney Bill Junk, who knew him for the better part of 60 years, said that in this day the world could use more people like Verne. He said that Verne had a multi-dimensional personality and said that he was a member of many boards of directors in the community, to which he gave selflessly. 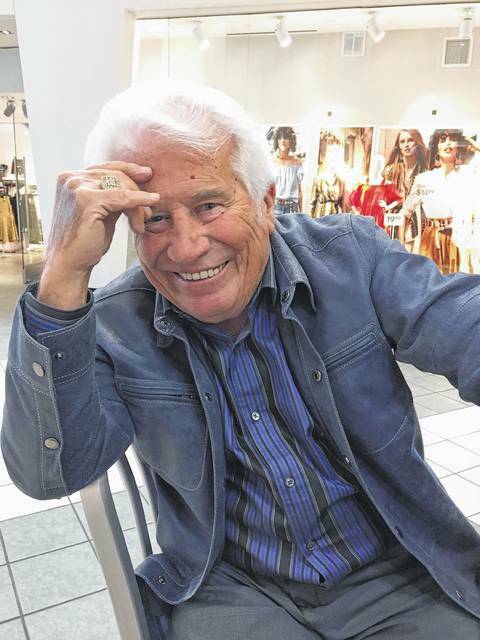 A man who was always working for others, Verne had the incredible quality to connect with people, Junk said, which made each relationship special and made others comfortable to be around him. Verne was a member and past president of the Washington Rotary Club and the Washington Park Association. He was a member and served on the boards of directors of the Huntington Bank in Washington Court House, Hospice of Fayette County, Inc., the Fayette County YMCA and the American Red Cross in Fayette County, among many other hobbies. Another frequented spot for Verne was the Fayette County Family YMCA, according to executive director/CEO Doug Saunders. Saunders said that Verne never met a stranger and would always greet people in the Wellness Center. He was a regular exerciser, always stopping at the front desk to greet the staff and was pleasant to everyone, Saunders said. Saunders said that before Verne passed, he was able to give him a word of thanks for helping him transition to a new community. Saunders also said that Verne was a boxer at home, and that his heavy bag and speed bag were donated by his family to the YMCA and the board of directors are going to put up a plaque with a photo of Verne in his memory. Jennifer Guthrie also spoke during his funeral about how she met Verne. 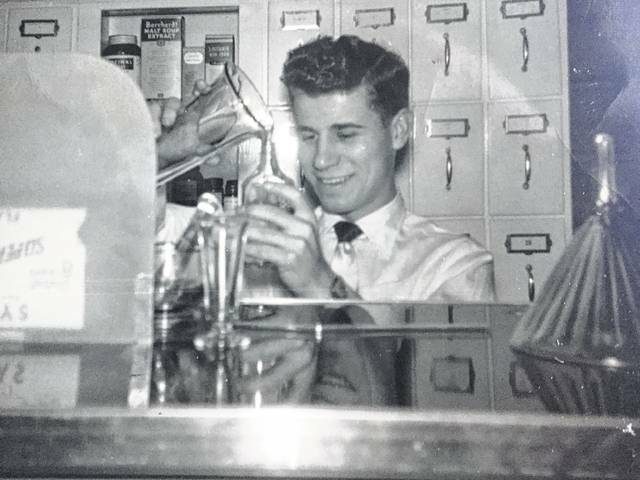 https://www.recordherald.com/wp-content/uploads/sites/27/2017/07/web1_Verne.jpgA photo of a young Verne Haugen. 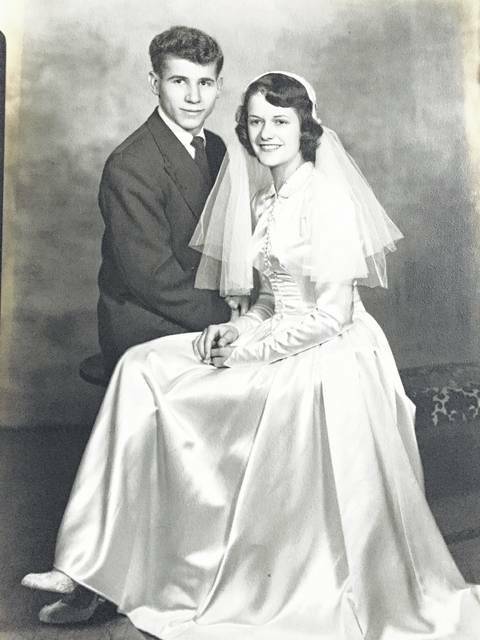 https://www.recordherald.com/wp-content/uploads/sites/27/2017/07/web1_Verne4.jpgVerne Haugen and his wife Barbara.